It is with HUGE excitement that Kalparrin today launched the Super Power Kids Project. 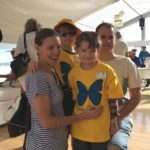 This transformative new initiative is aimed at children and adults to inform, educate and change the way children living with disability and medical conditions are perceived and treated in our society. Click the image to hear Carrie Clark, Kalparrin’s CEO and Rachel Callander, photographer and author, talk about the project. 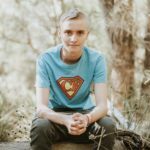 During the next 12 months, Kalparrin will work closely with renowned photographer, Rachel Callander, author of the Super Power Baby Project, to capture the stories of Kalparrin kids who are living with disability and/or health conditions and combine these stories with exquisite images and video, showcasing their unique super powers. Language: Up-ending deficit language to talk about ability – not disability. Kalparrin will produce a stunning 200-page book with photographic exhibition at the State Library as part of the 2019 AWESOME International Arts Festival with book distribution and accompanying educational resources to schools throughout WA. But we need your help . . . 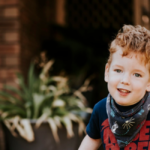 Recruit supporters – promote the Kalparrin Super Power Kids Project to friends, colleagues, business associates and anyone keen to give voice to children with disability, to share their stories, their gifts, their abilities and the contribution they make in our society. 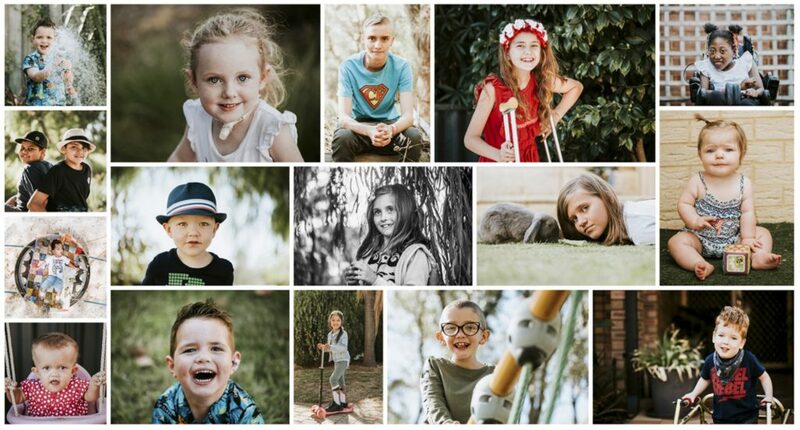 Please get behind the Super Power Kids Project and help create a practical, highly visual, lasting legacy that will inform, educate and activate a revolution in the way that we interact and respond to children with disability and medical conditions.